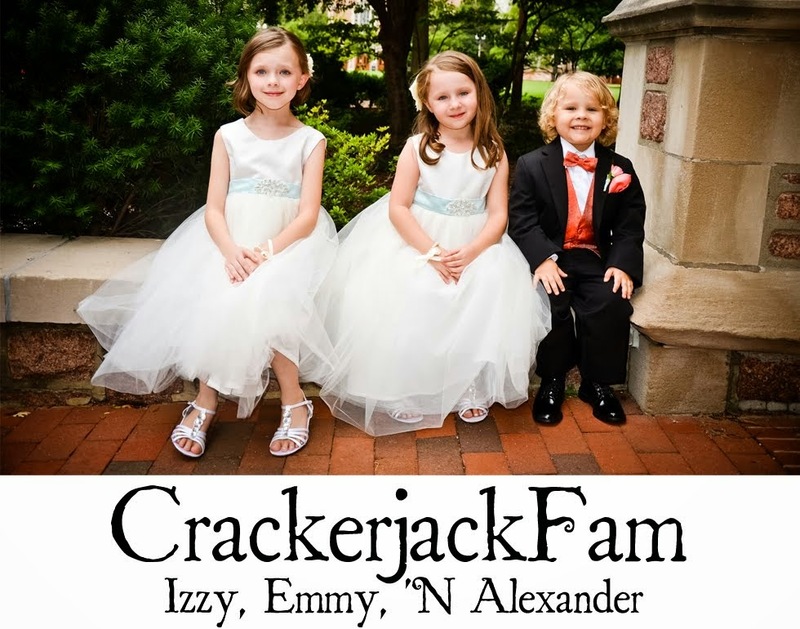 Izzy, Emmy 'N Alexander: Thursday Thirteen- Edition "O"
1. Orangutan - My photo of these beautiful animals was published. 2. Optimism - Something I let go of easily at times. 3. Obsessed - Once I find something I like, I obsess over it until I'm tired of it. My current obsession is Harvest Moon. 4. Obituary - I like reading them in the newspaper. Weird, I know! 5. Obligated - It doesn't take much for me to feel obligated to do something, even if I really do not want to do it. 6. Obscure - I'm learning to find those rare, beautiful and obscure shots with my camera. 7. Observation - I like to people watch! 9. Outback - They make the best fried mushrooms! 10. Olive Oil - EVOO! I use it in everything. 11. OOtside - How Emily says "outside". lol!! 12. Odors - I think I have a sensitive nose. 13. Odo - Still watching DS9. I think I am in season 2. Odo is the shape shifting constable. Bare with me for the next few weeks as I participate in Thursday Thirteen, Alphabetically. I think it's going to be a lot harder than I thought. LOL! If you are playing along, you may sign Mr. Linky below. Please sign Mr. Linky with your actual TT permalink and not your blog's homepage. Happy Thursday Thirteen and don't forget to visit a few other participants! Have Fun! Oops, I think I signed Mr. Linksy wrong. Those are great! I'll have mine up in a bit - probably after work and the kids get to bed. Oh I love your list! I finally did mine this week too! I get obsessed with certain things too! And I also read obituaries. I think they are interesting. Great O list!